Radiodetection’s precision locators are designed for optimal locate performance for damage prevention professionals working in all industries and utilities. 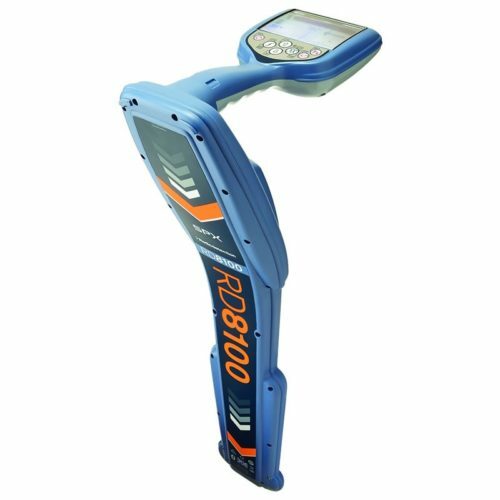 Built on over 40 years of locator innovation, precision manufactured antennas and advanced digital processing enable operators to detect and react to even the extremely small signals associated with difficult to locate utilities. 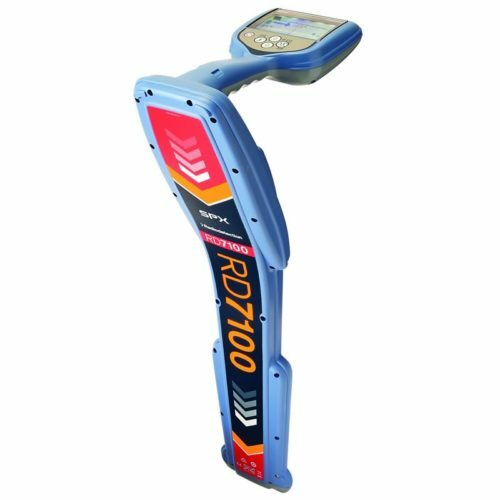 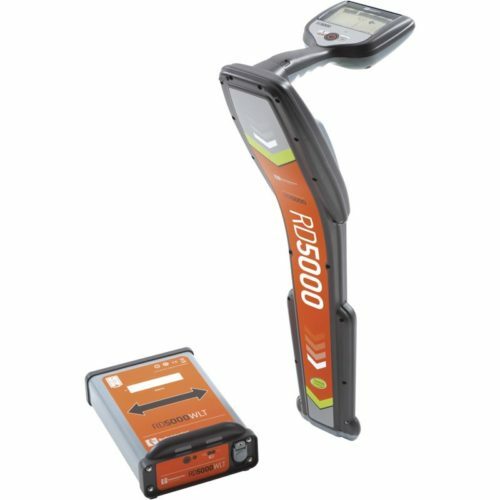 The Precision Locate range comprises the fully featured, multifunction RD8100™, the innovative Marker Locators, the utility-specific RD7100™+ and the single frequency RD5000™WL for the water and gas industries.